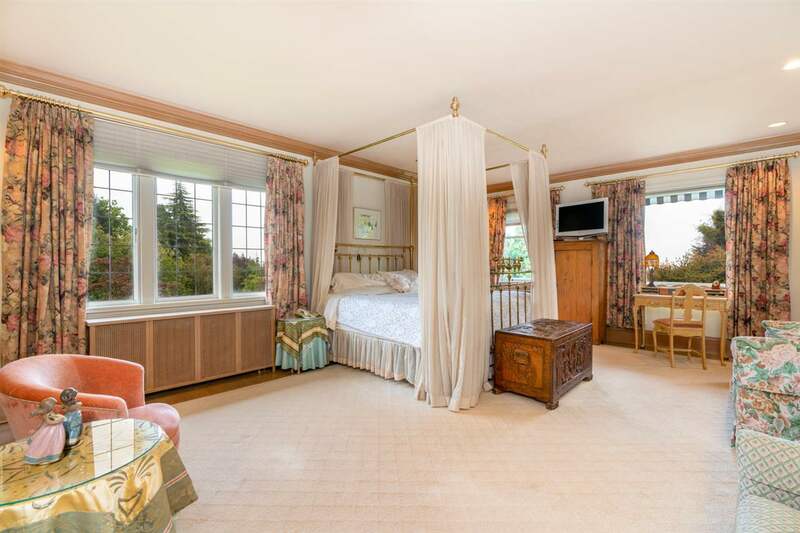 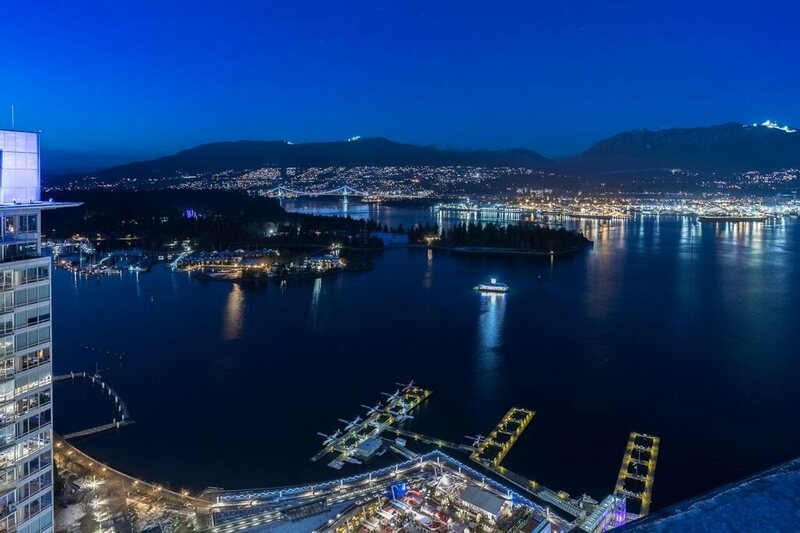 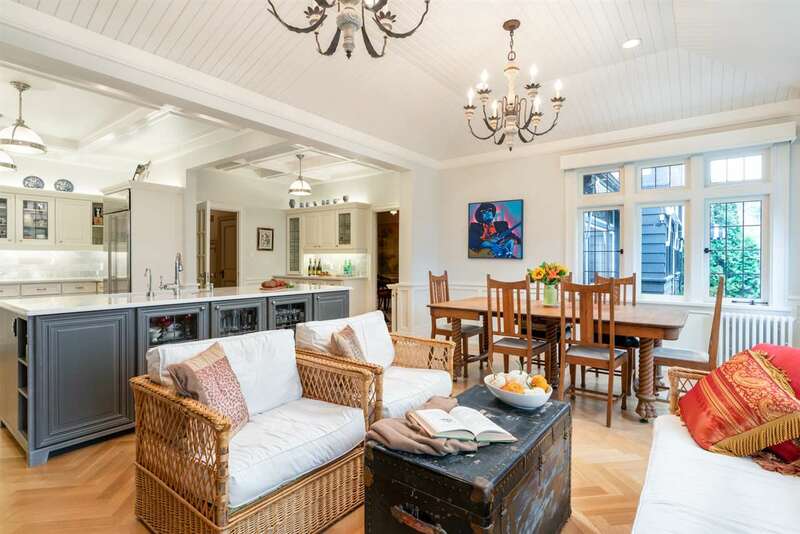 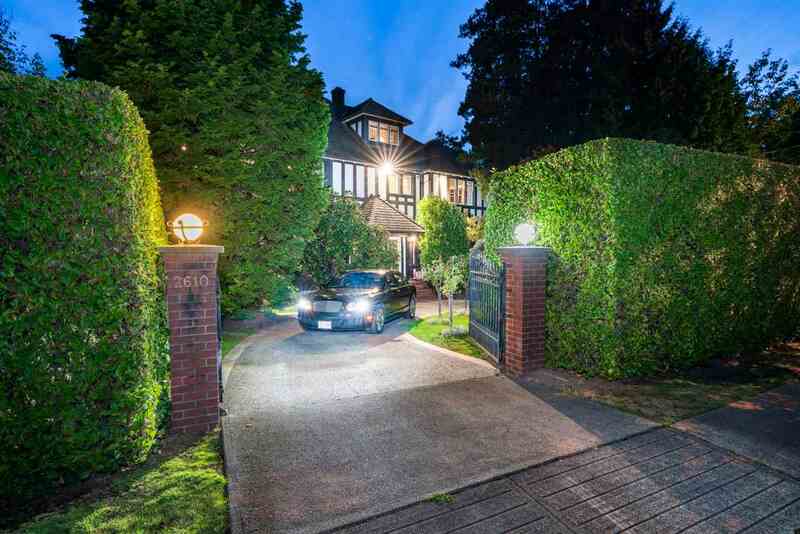 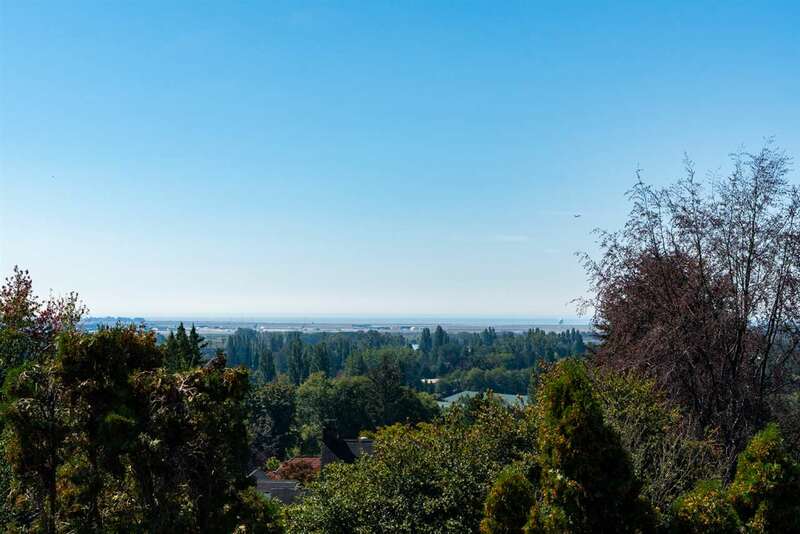 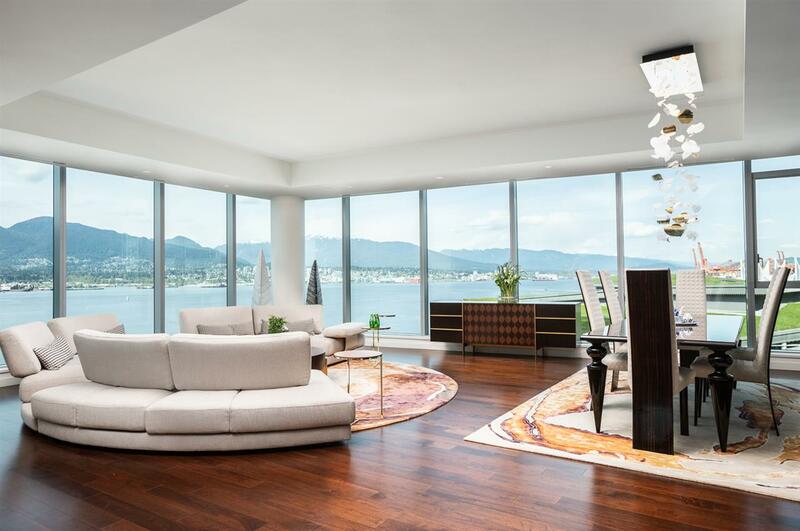 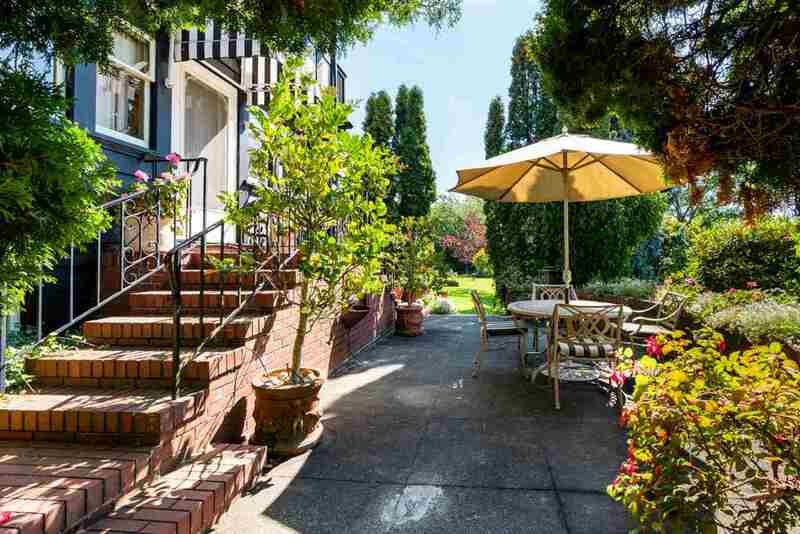 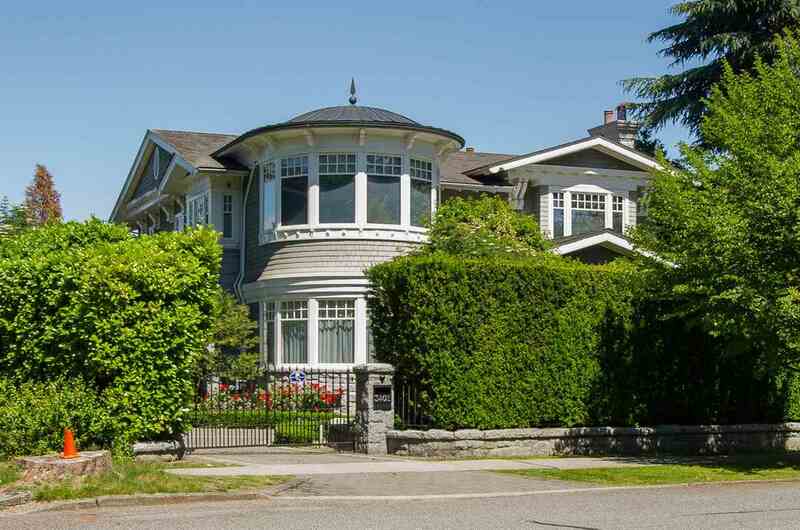 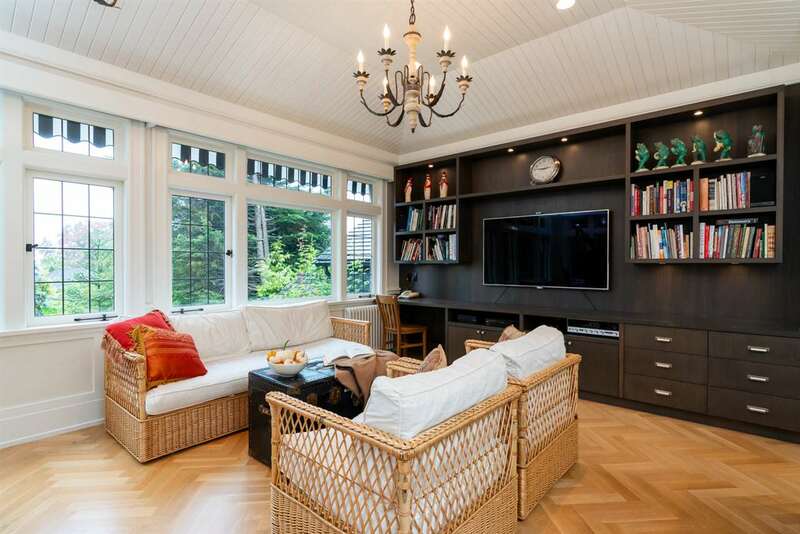 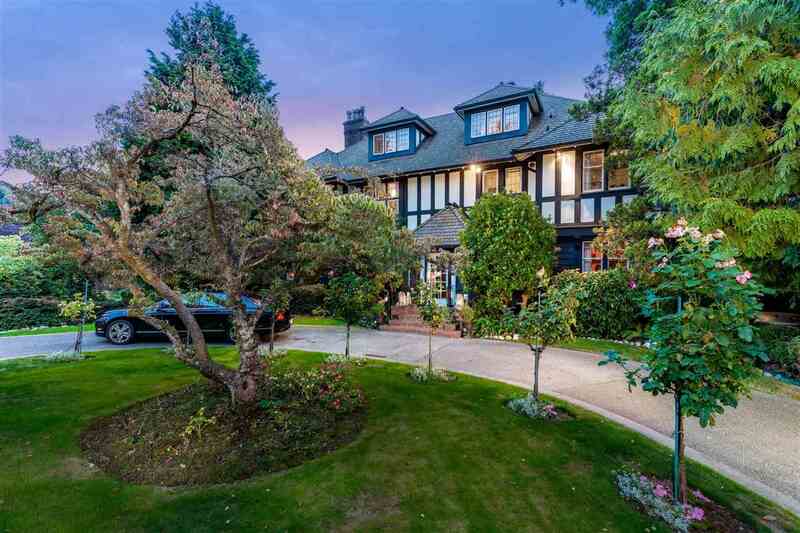 Vancouver Home For Sale, located at Vancouver 2606-2610 MARINE CRESCENT Vancouver BC V6P 1B8 is currently available and is currently listed at $15,680,000. 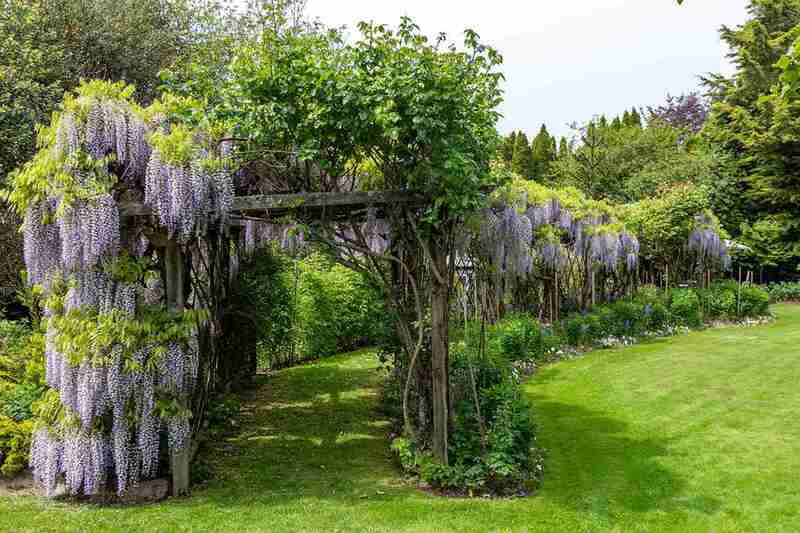 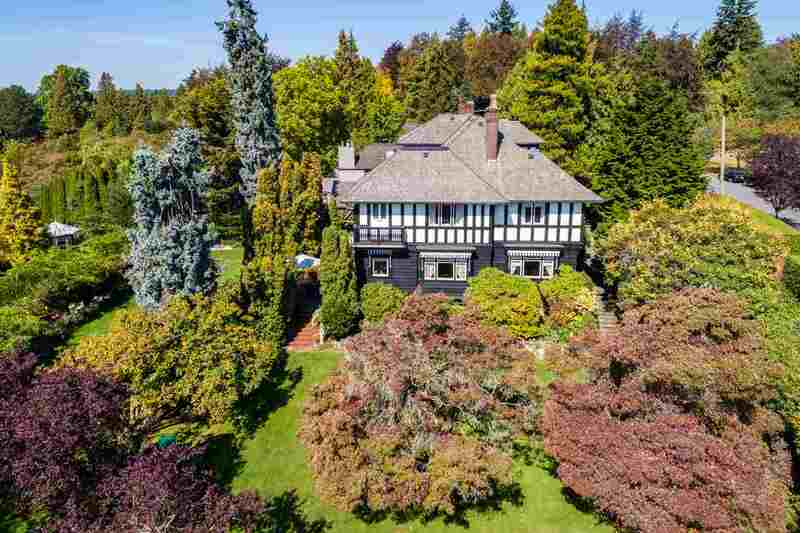 You are viewing the Official Vancouver MLS® details for the Home For Sale, at the address Vancouver 2606-2610 MARINE CRESCENT Vancouver BCV6P 1B8 – MLS®# R2315923. 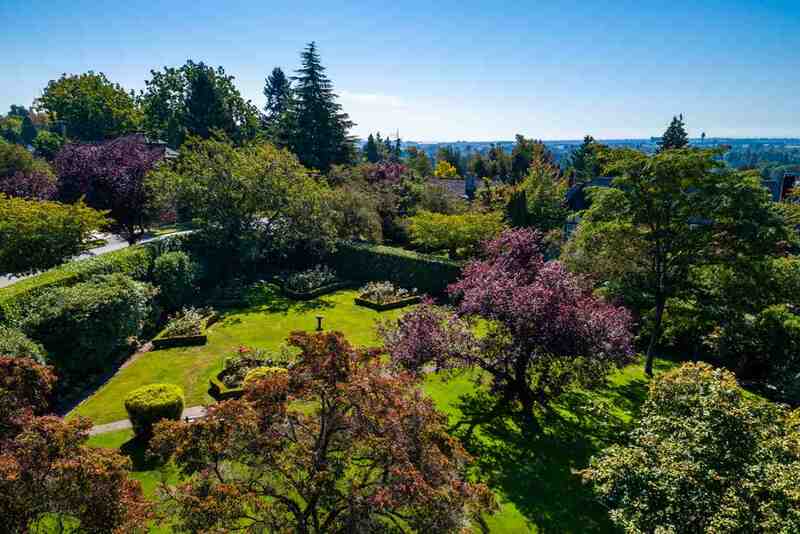 Thank you for viewing the Home here on our Vancouver Real Estate website and if you have additional questions regarding this Vancouver Property 2606-2610 MARINE CRESCENT Vancouver BC V6P 1B8 with the Vancouver MLS®# R2315923 or questions regarding the Vancouver Real Estate Market then please give us a call at 604-931-7227 to speak with one of our Local Vancouver Real Estate Agents. 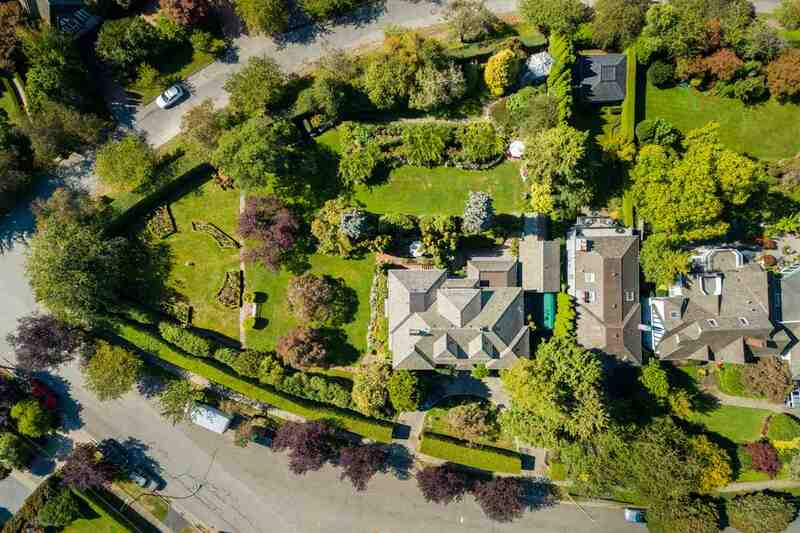 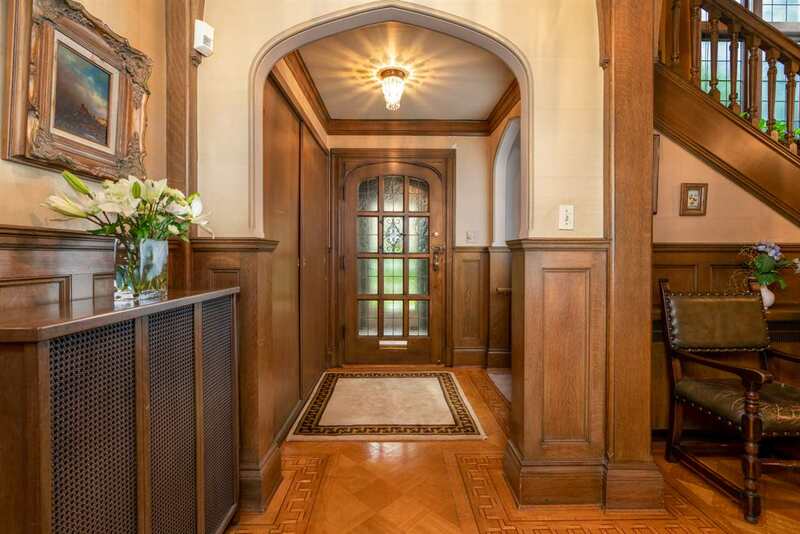 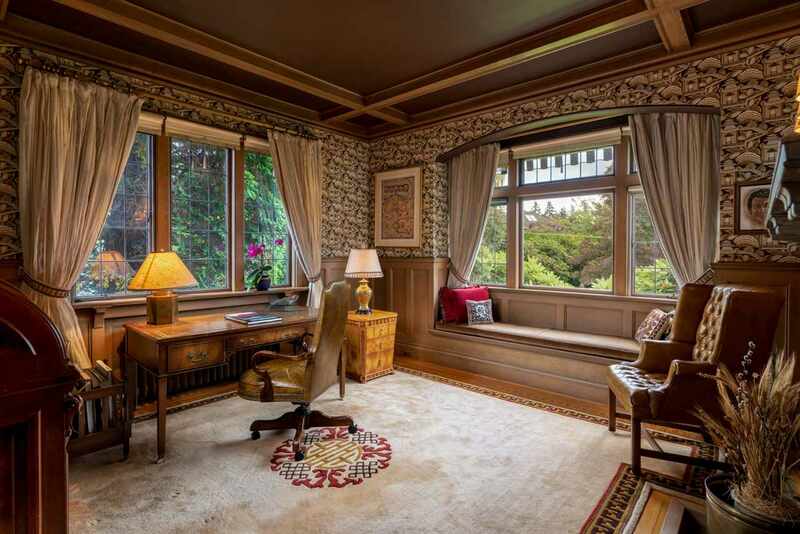 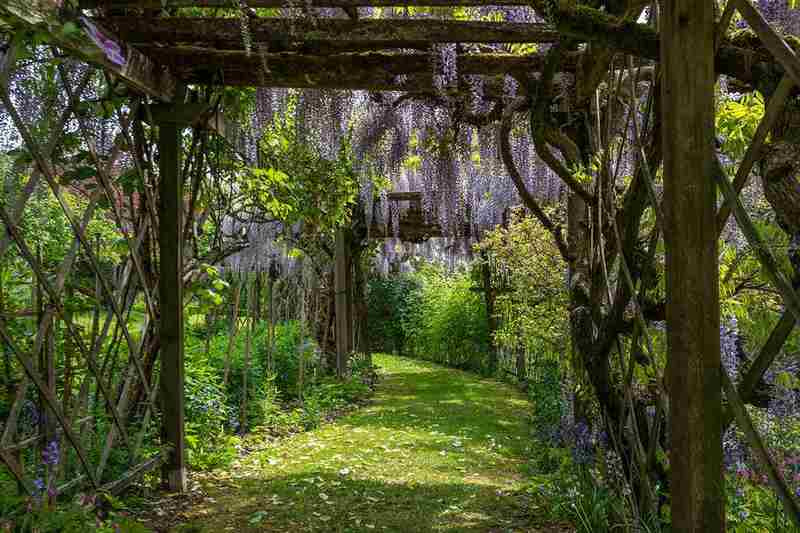 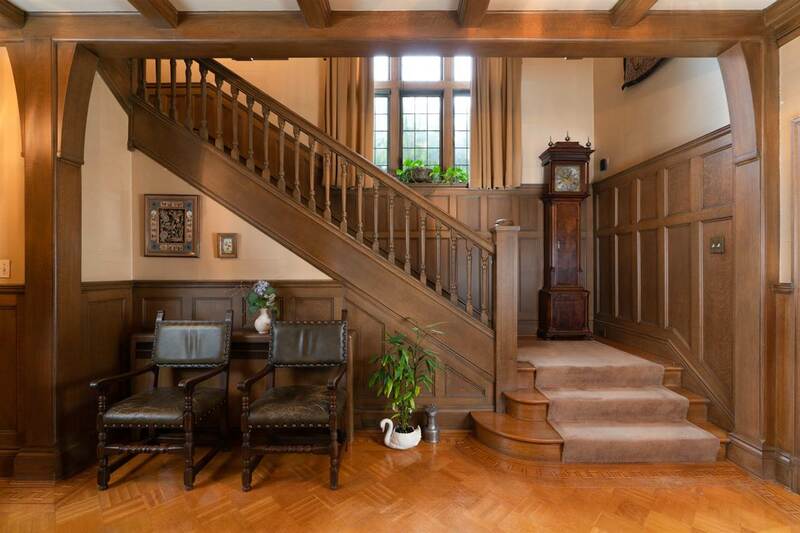 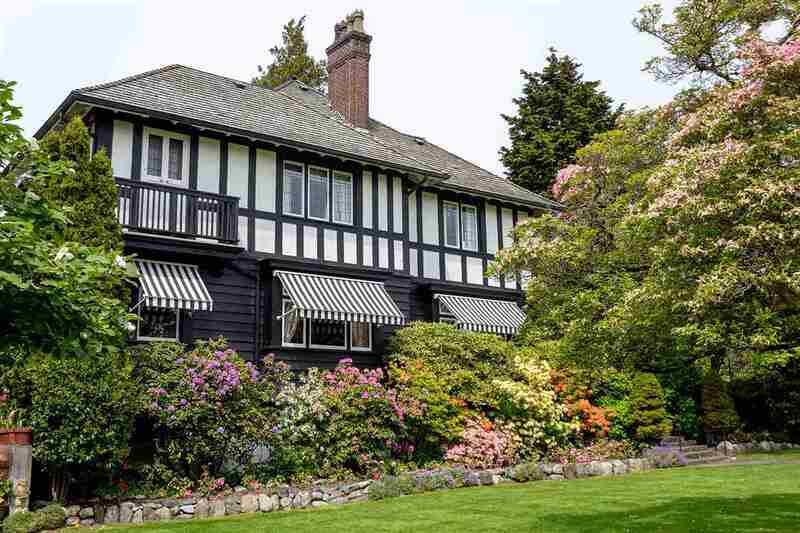 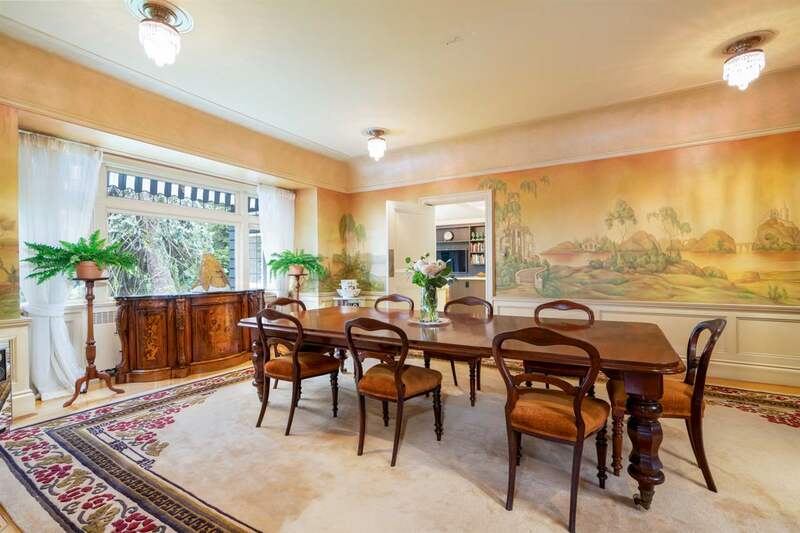 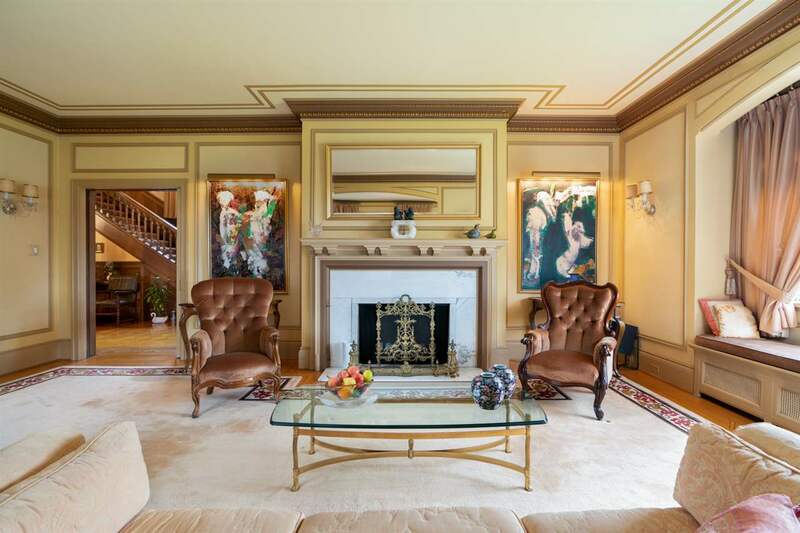 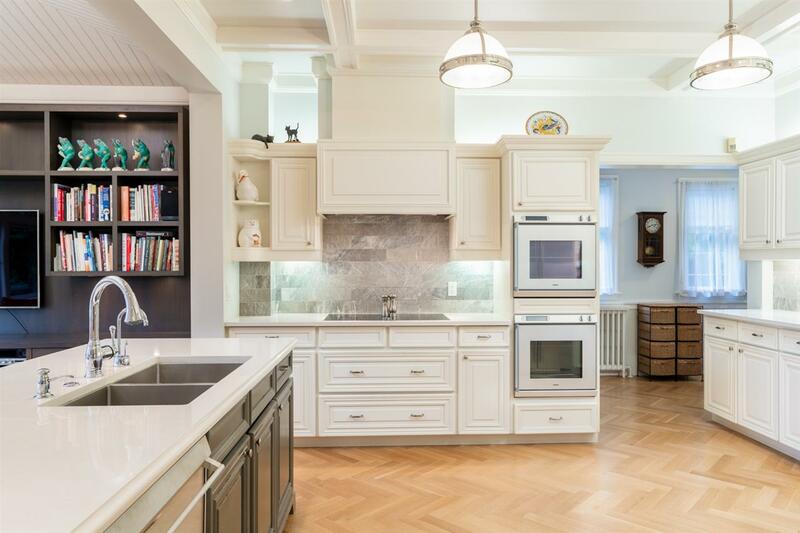 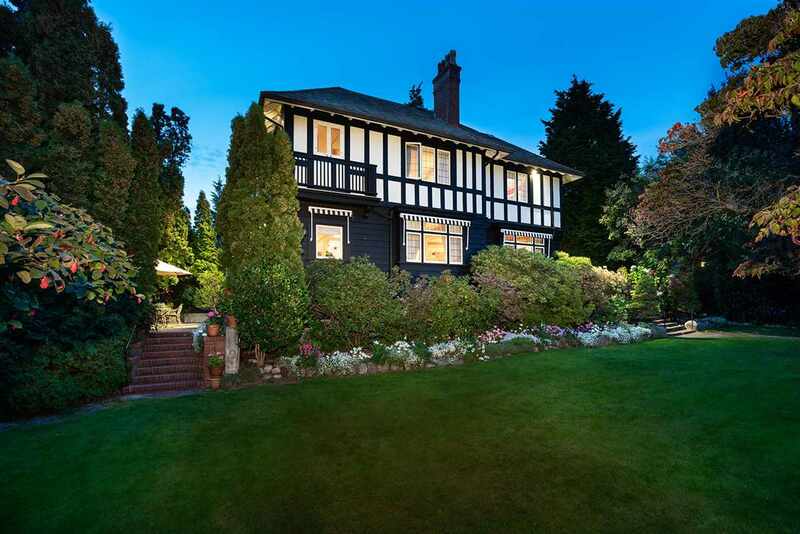 I am interested in http://parkgeorgia.com/listing-details/listing-r2315923-2606-2610-marine-crescent-vancouver-.